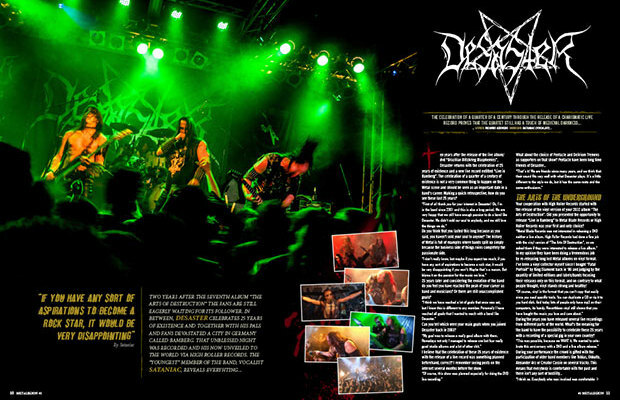 DESASTER celebrates 25 years of existence and together with his pals and fans devastated a city in Germany called Bamberg. 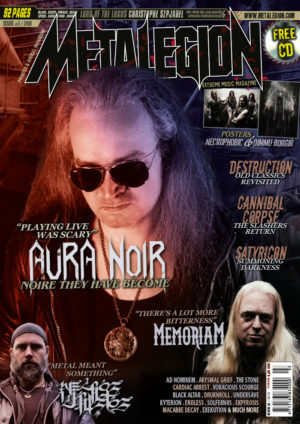 That unblessed night was recorded and his now unveiled to the world! 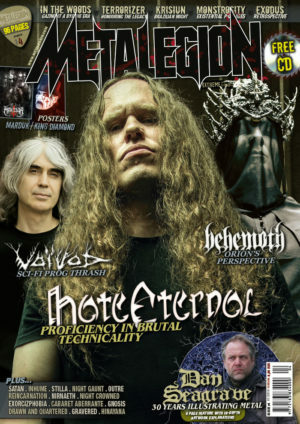 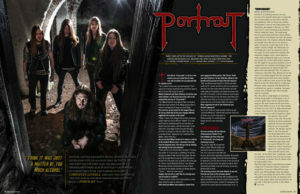 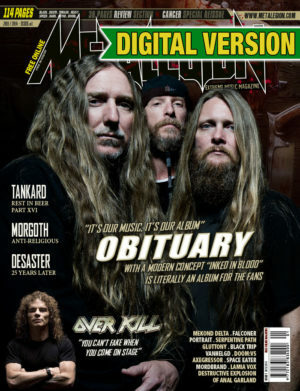 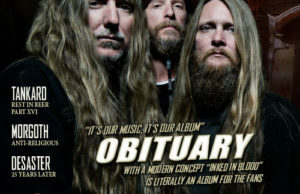 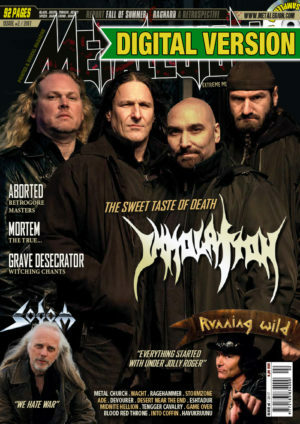 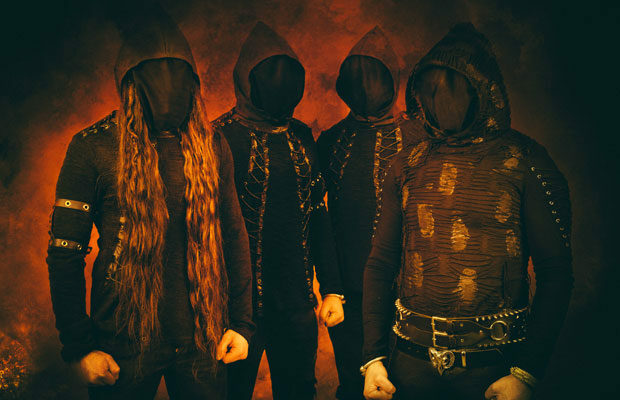 The image is a sample page of the 4 page interview with this amazing Black Thrash Metal act.